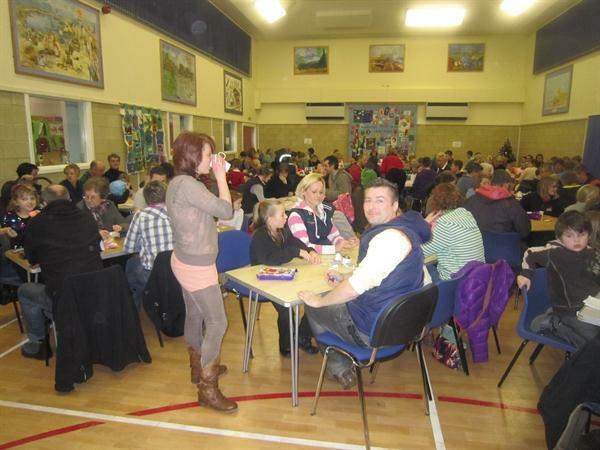 On Tuesday 15th November we held a very successful Bingo and Social Evening in school. The children had been making Christmas Crafts which were on sale. There were lots of refreshments, including hot dogs, hamburgers, a raffle and Christmas novelties for sale. 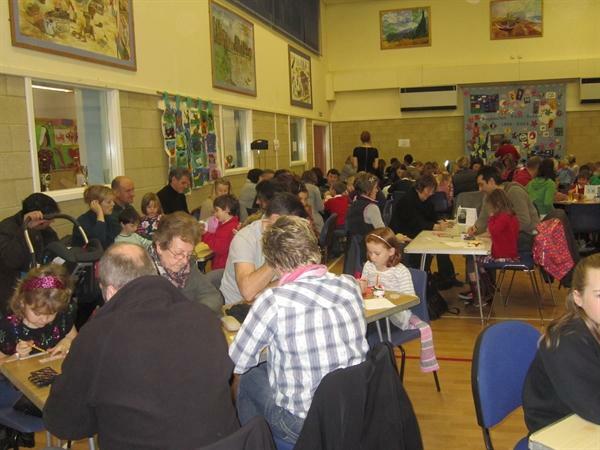 We had a massive turnout of parents and they all played four games of prize bingo. 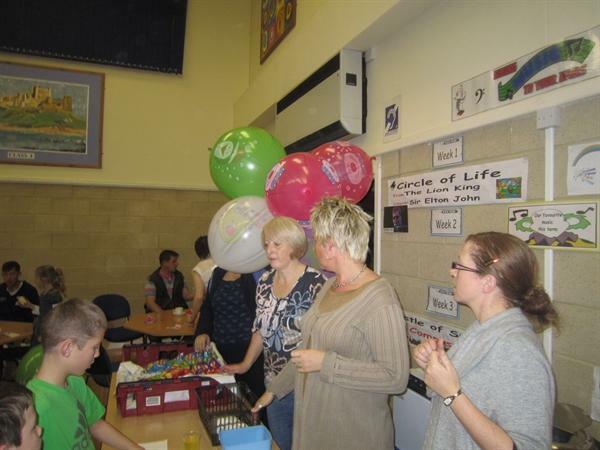 We raised a total of £ 664.57 on the night with further sales in the days after of £ 42.80 making a grand total of £ 707.37. A Brilliant effort.